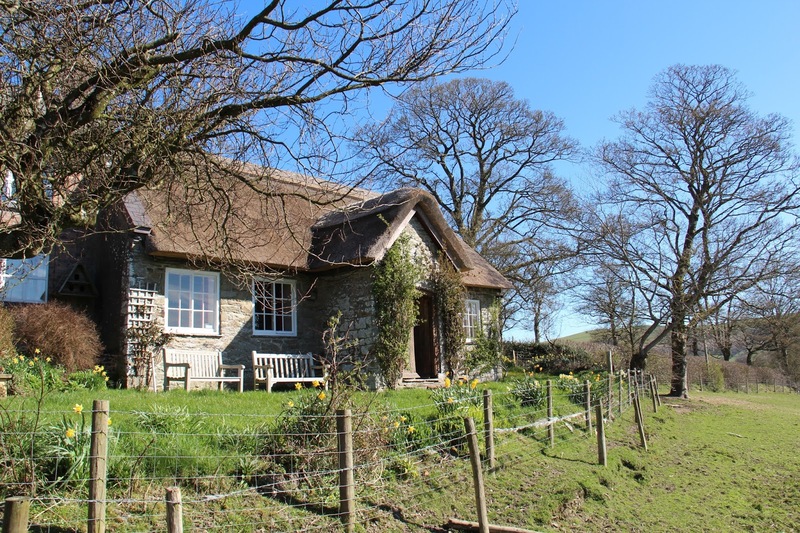 Three opportunities for tutored art days at the Pales, the oldest Quaker meeting House in continuous use in Wales. The ancient meeting house is a great venue in a glorious situation. Teaching is by well known local artist Sandy Craig. Either £20 per day or £50 for all three days.